A new event for TBYC for 2012 – join family and friends to enjoy a “recovery” brunch cooked and served by members of the new committee! The bar will be open and will also be serving Bucks Fizz, Traditional Virgin Mary’s and Bloody Mary’s. By pre-order (and payment) by 23rd December latest please! Order forms available from the bar, TBYC secretary, download from the link below or by email request from [email protected] or [email protected]. Tickets only £5. Available now from behind the bar. Please bring your ticket with you to give to Santa’s helpers. The Commodore Bar will be open for parents. Sunday 27th November 10.30am Sandhopper class association AGM please come along and have your say, remember this is our class and we need to drive it forward. Wednesday 14th December 20.00hrs Sandhopper Christmas drinks. Hope to see you all at these 2 event. Vehicle req to launch & recover ribs for Sun 27th race please. WHEN….Sun 27th November, 09.46 hrs GMT. 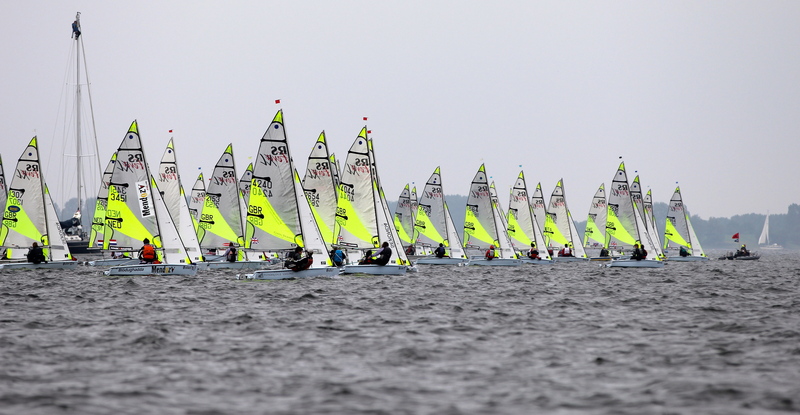 FOR….Sunday winter points 3, start time 11:00 hrs. A volunteer with suitable vehicle is kindly required to tow the support ribs to the jetty for launching, then bring back to the club after racing has finished please. No ribs equals No race. & ATTENTION PEOPLE IN WETSUITS/DRYSUITS. Please assist with the recovery of the ribs after the racing please. 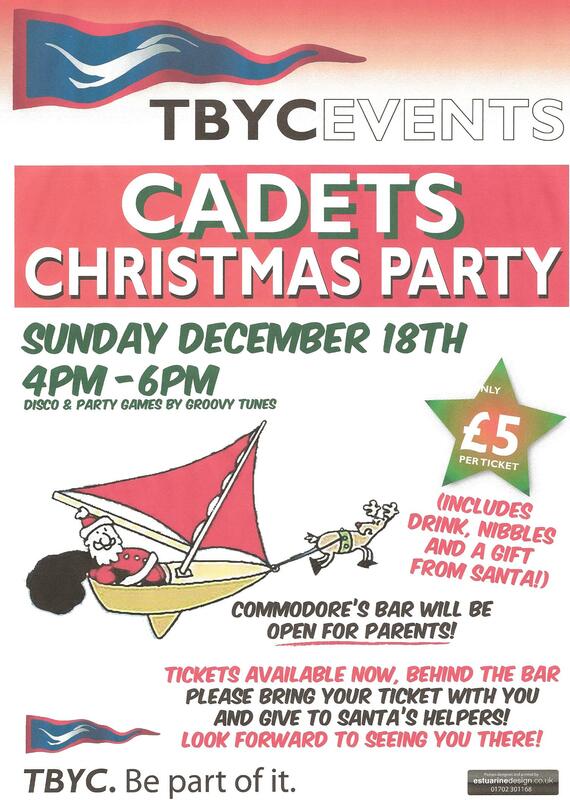 See in the New Year with your family and friends at TBYC. Groovy Tunes will be playing great music from 8 pm til January. With just over two weeks until our Christmas Party, a reminder that both your payment and menu selection must be received by the Club Secretary no later than 3rd December to secure your place. We are trialling this new opening time and menu, and would appreciate your full support and feedback. So before you embark onto the water why not treat yourself to a low cholesterol start to the day!! 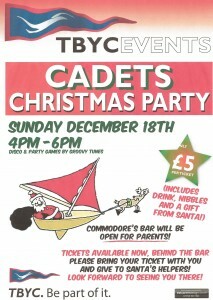 Celebrate New Years Eve this year with family and friends at TBYC. 1am New Years Day 2012…. Due to the size of our current wine list we do not stock a large amount of each wine, but re-order on a regular basis. Christmas Party, and to get 10% discount, we have introduced a wine pre order system, that allows you to select the wines of your choice from our wine list prior to the event.